Get Your Personalized Fitness Plan Today! 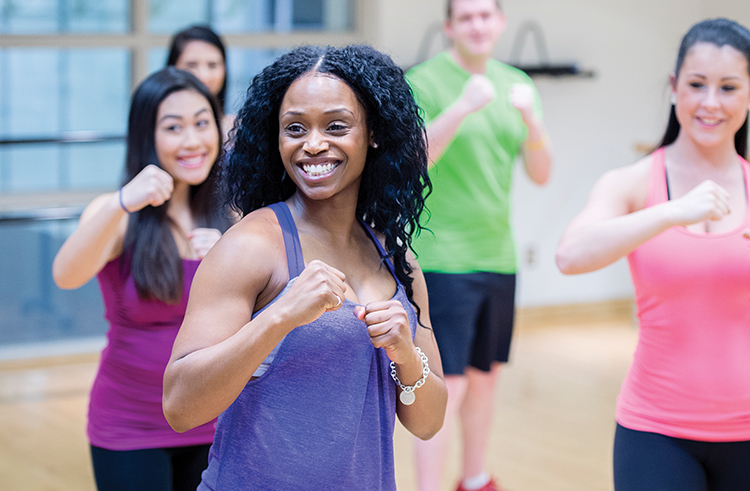 FitQuest is a program designed to meet your specific fitness needs, and is included in your Y membership at no additional cost. Our trained wellness coaches will teach, guide, motivate and give you the personal attention you need to successfully reach your wellness goals. Schedule an appointment to get started today! With Y approved exercise and meal plans tailored to you, our coaches will create a program for any age and fitness level. During your FitQuest appointment, your wellness coach will help you set up a profile in our free ActivTrax app. This revolutionary, web-based app will create a new workout, customized just for you and keeps track of your progress. *Note: You must be a current YMCA of Delaware member to schedule an appointment. If you are having trouble accessing the system, please contact member services to make sure that we have your correct contact information.